A world-class Indonesian wave has just been added to the World Surf League Asian Tour. WSL has confirmed the Nias Pro Men’s and Womens QS 1000 is to be ran from the 24th to the 28th of August. 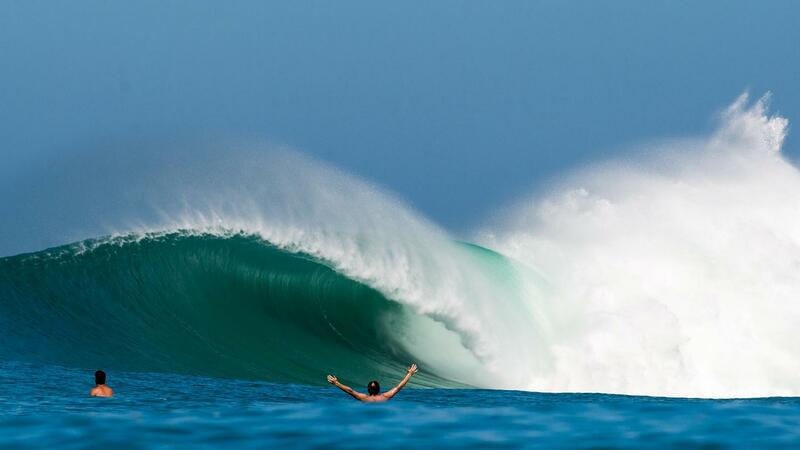 Nias is one of the best waves on the planet and now deservedly part of the event schedule. WSL has confirmed yesterday the Nias Pro Men’s and Womens QS 1000 is to be ran from the 24th to the 28th of August. Located in Lagundri Bay on the Island of Nias, this flawless right hander was the first top-notch wave to be discovered in Sumatra region. Surfed for the first time in 1975 by three Aussie surf pioneers, the wave became part of the WSL Tour in the 1990s. At just over a month away, we’re definitely stoked to see Nias‘ great comeback on the international surfing stage. 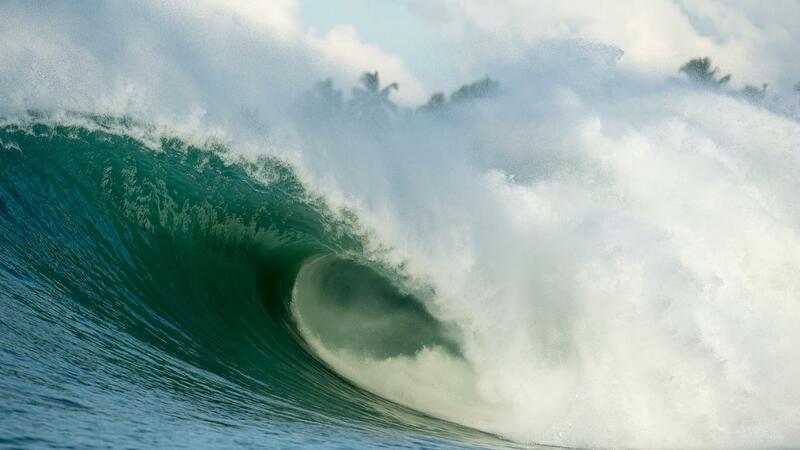 It’s going to be 4 days of pure surfing action! Another Indonesian event added to the schedule, plus rumours of West Sumbawa and Simeulue also joining the QS, reinforces that Indonesia is an unrivalled wave-rich area of the world providing a great variety of sick peaks, epic slabs, insane beach breaks and gnarly point breaks.